Snacks and cash bar hosted by FRIENDS of the Museum. Due to various downtown events, VALET PARKING will be available at Tampa Prep located at 727 W Cass St, Tampa, FL 33606. If you plan on using Uber, LYFT, or other ride sharing services, ask your driver to drop you off at Tampa Prep. Shuttles to and from the Museum will be available throughout the evening for visitors using valet and ride sharing services. 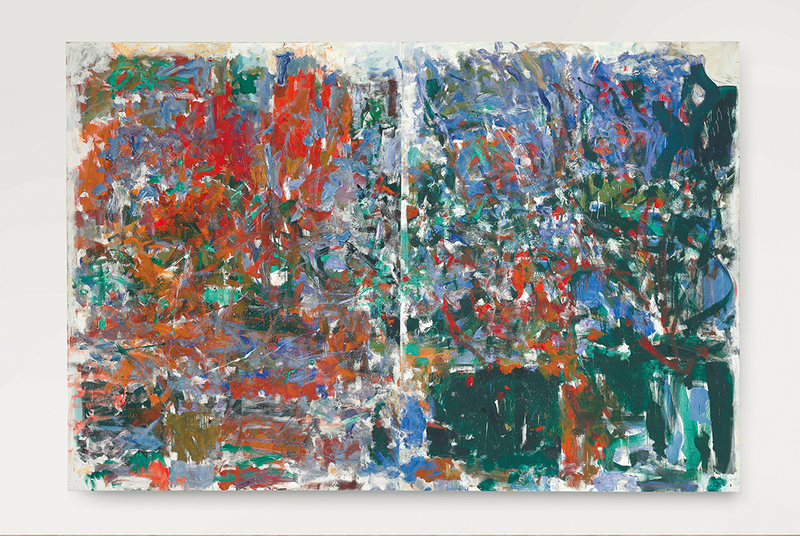 Learn more about the exhibition Abstract Expressionism: A Social Revolution Selections from the Haskell Collection. RSVP by April 3 to membership@TampaMuseum.org or 813.421.8370.